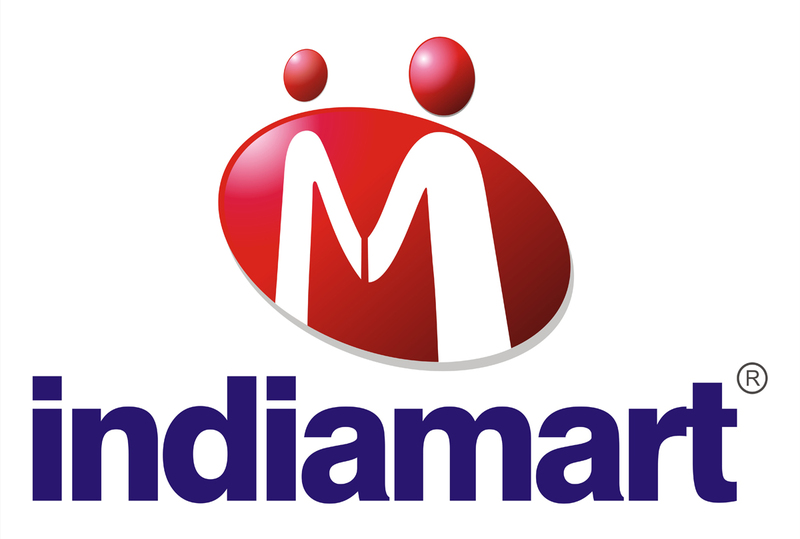 New Delhi, July 0​2​, 2015: IndiaMART, India’s largest online marketplace connecting buyers and suppliers today announced the appointment of Mudit Khosla as Senior Vice President, Brand Solutions Group. 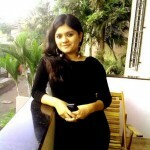 As an integral part of the company’s leadership team, Mudit will be a visionary for devising innovative strategies and managing effective implementation of the same for smooth functioning of the Big Brands associated with IndiaMART. 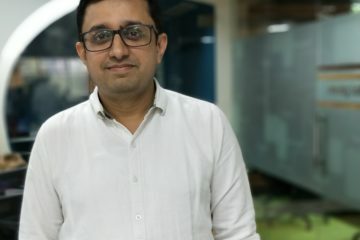 With over 16 years of rich experience in building e-commerce companies from scratch and scaling them up rapidly, Mudit has played a key role in setting up of Indiatimes Shopping. He was also a part of the core founding team of Yatra.com and has served as CEO at reputed organizations like Seventymm.com and Tradus.com (ibibo Group). Over the years, IndiaMART has been a boon to the burgeoning MSME sector of India, providing them a platform to promote the growth of their businesses. Next ArticleZomato announces the launch of its Foodie Index – makes it available to developers globally as a simple API !